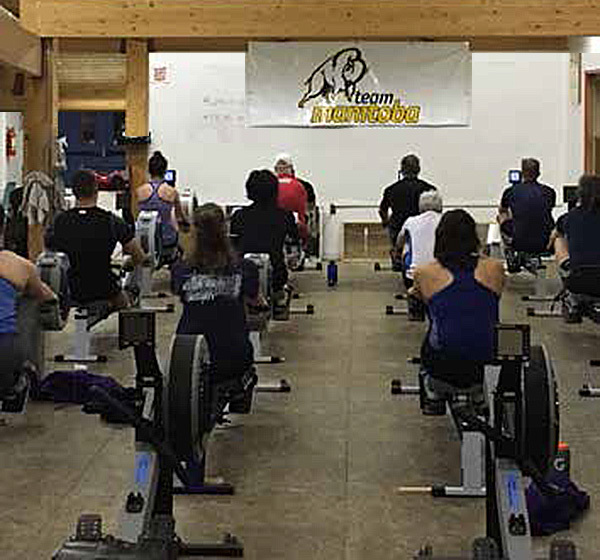 The Manitoba Rowing Association High Performance Teams train out of the Winnipeg Rowing Club located at 20 Lyndale Drive. With the harsh Manitoba winters, our river is frozen for five months out of the year, forcing our athletes to train indoors at the boathouse or travel to train on water. The costs associated with travel and indoor training are high, and many of our High Performance athletes are students. Our greatest needs lie in dryland training equipment, boats and travel costs. Some of the equipment that they train on is from the 1999 Pan Am Games, which at times is older than they are. The technology for rowing equipment has come so far, and our athletes are missing out on opportunities to compete and therefore win due to a lack of proper equipment. In addition, our athletes of all ages and levels require additional training opportunities and support in order to remain competitive against athletes coming from larger provinces. These larger provinces are more inclined to provide greater resources, more coaching time and have larger programs overall to help them reach the top. 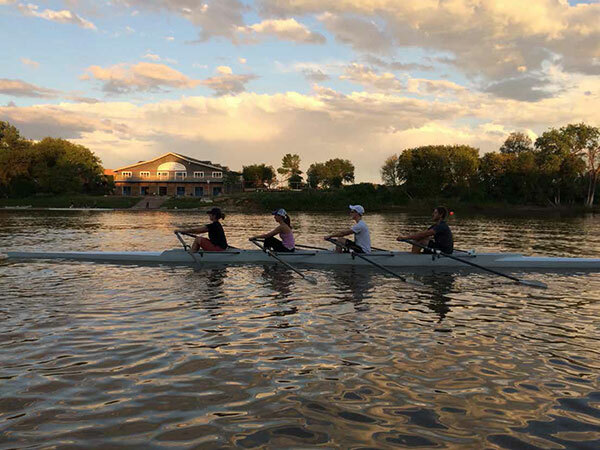 The Manitoba Rowing Association currently supports a High-Performance training group under Janine Stephens’ direction. The program supports athletes striving to represent their club, Manitoba and Canada at the highest levels. 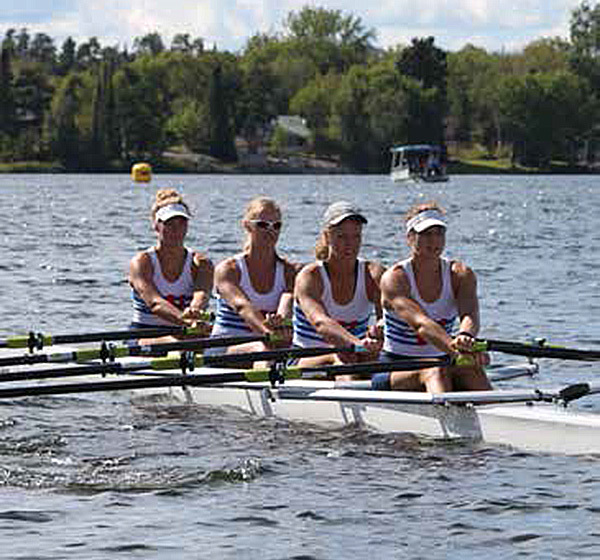 Rowing in Manitoba has produced several National Champions, Royal Canadian Henley Regatta winners, Canada Games medalists, National Team members, Olympic, and Paralympic athletes and medalists. The training group is comprised of athletes from across Manitoba and Kenora who hit published High-Performance Standards. The Manitoba Rowing Association has sent more athletes to the Summer Olympics and Paralympics than any other sport in Manitoba. Our high degree of sport success is directly related to our high performance training group, supportive rowing community and excellence in coaching. In addition, the 2017 Canada Summer Games team had the best results of a Canada Summer Games team in the sport’s history, under direct coaching and leadership of Janine Stephens. The Manitoba Rowing Association is comprised of four clubs. The Winnipeg Rowing Club and Prairie Fire Rowing Club in Winnipeg, Pinawa Rowing Club in Pinawa, Manitoba, and the Kenora Rowing Club in Kenora, Ontario. We have on average 350 members between all four clubs annually, who range in age from 13 to 75. There are various programs available throughout the MRA including high performance, recreation, junior, senior and masters. Our athletes and clubs attend five regattas in a year, that are all within a day drive. These races attract athletes and coaches from across Canada and the Northern United States. In addition, our high-performance athletes travel from coast to coast for highly competitive races and seeking selection onto one of Canada’s national teams. These regattas and travel opportunities would give exposure of your brand to many people along the way. “The donation of the two boats from Red River Co-op to the Manitoba Rowing Association has been greatly appreciated by both the athletes and coaches alike. Having this boat as part of our training and competing has allowed us to perform to the best of our ability. In high level competition the quality of the equipment plays a key role in the outcome of a race, and we were thankful to be able to row the Red River Co-op. With much of our time and energy going towards the physical, mental, and emotional aspects of training, this donation is not something we will soon take for granted.